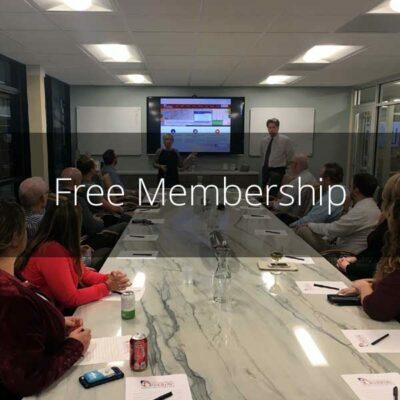 As a Basic Member you will have special alerts and access to live events such as Thursday Insights, Community Insights, and select recordings. You will also enjoy discounts for select conferences, programs and products between 20%-30% off. Additionally, you will have access to Thought Leader Connections and Monday Practice Builders. 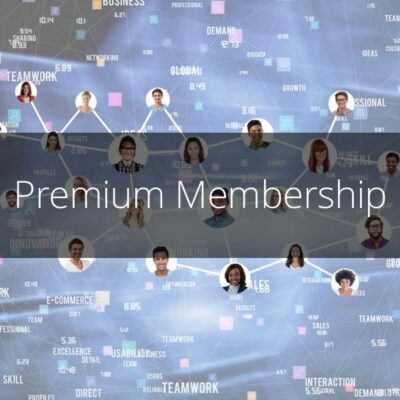 For increased discounts and access to other areas of the system, we encourage you to explore Premium Membership. We look forward to helping you grow your practice. Thank you for being a member! Considering upgrading to a premium membership level instead? 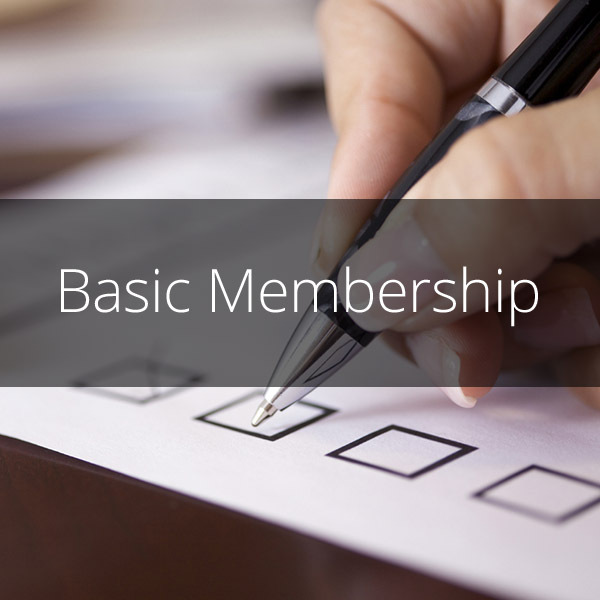 Check out all of our membership options.